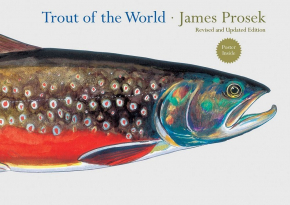 This is the new and extended version of James Prosek's book Trout of the World, which was first published in 2003 (the first edition is meanwhile out of print). 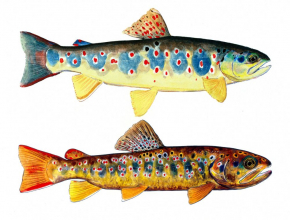 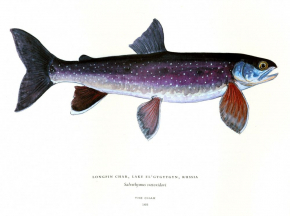 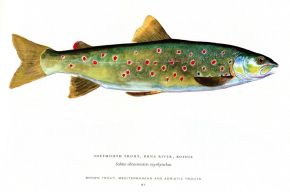 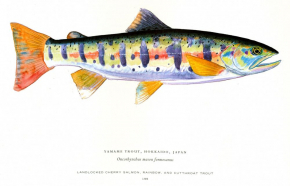 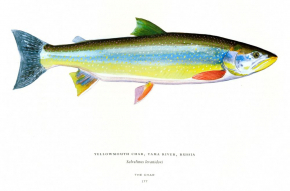 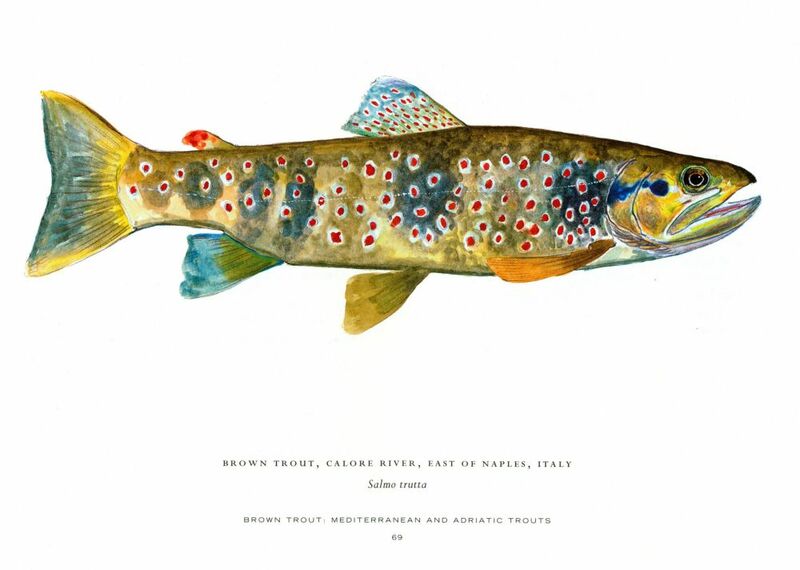 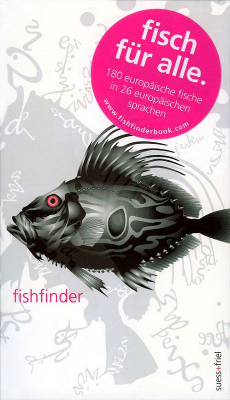 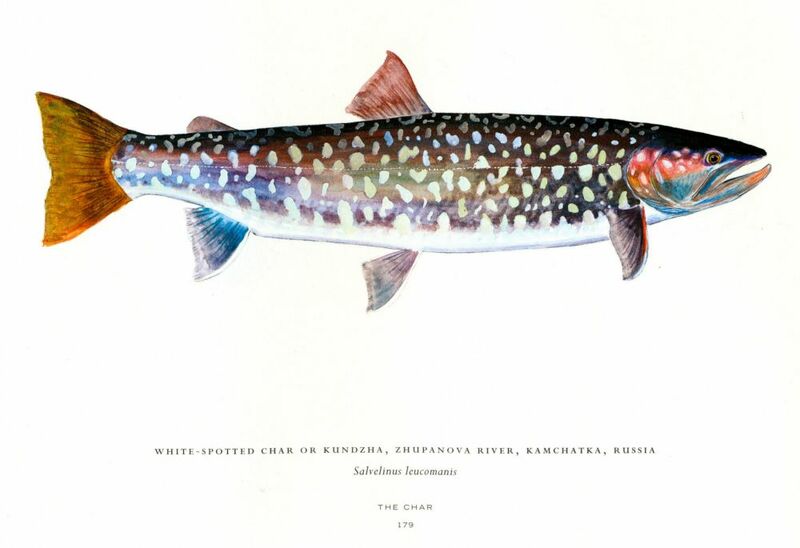 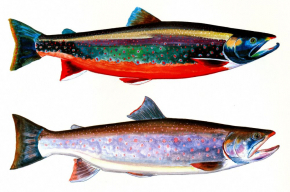 The book contains watercolours of trout from around the world. The blaze of colours is breathtaking. 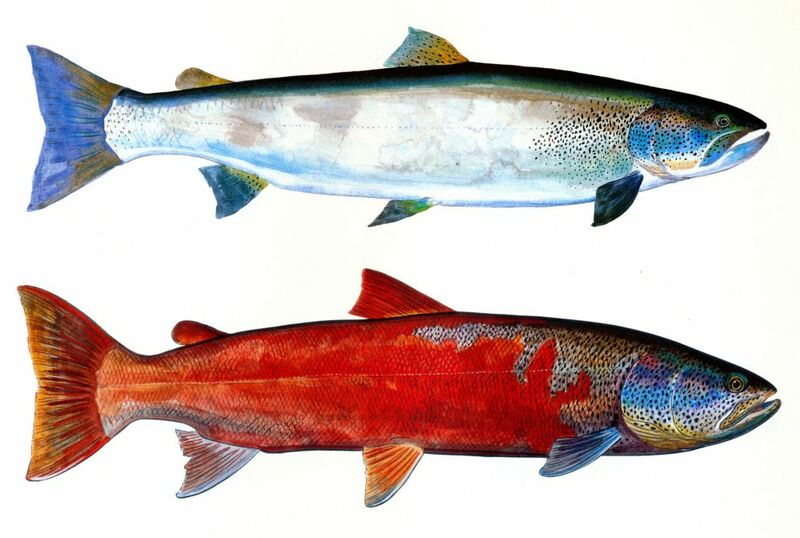 Biologically more precise: Trout of the World presents salmonids, not only trout, but also many varieties of char and salmon. 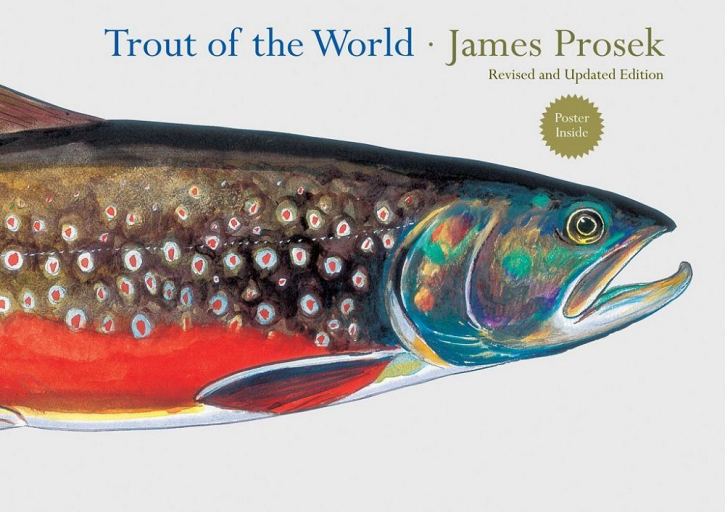 James Prosek added 30 new watercolours to this edition. Every painting is accompanied by a historical profile of the fish and personal reflections of the author. 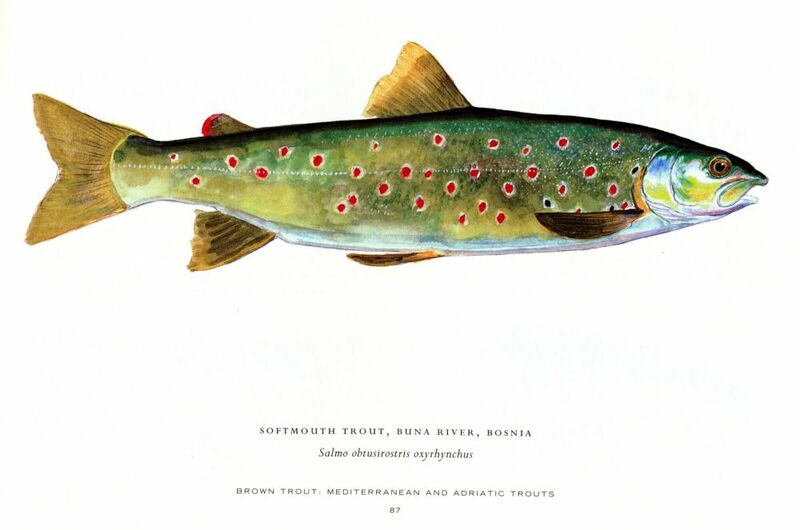 Already as a boy James was fascinated by trout. Colourful and streamlined they seemed to inhabit a mysterious realm in the midst of untouched wildness in cold water. 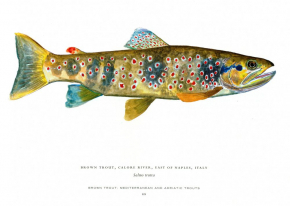 He communicates their beauty with a stroke of his brush in this collection of more than 100 gorgeous watercolours. Trout of the World lets us partake in the destiny of species and their extinction by men.